How can you design your 2018? Too many ideas in your head? 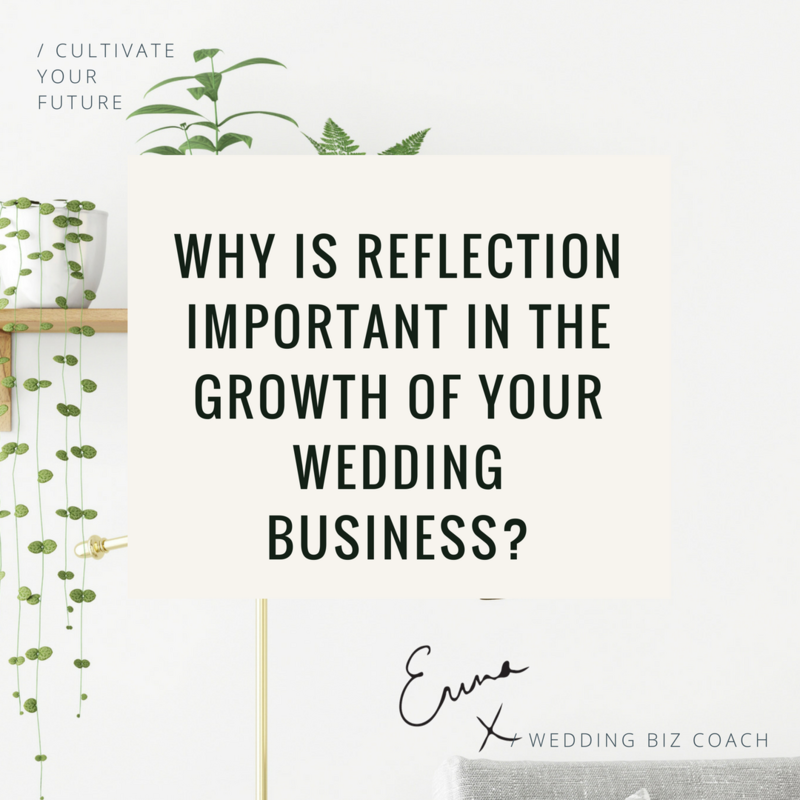 Why is reflection important in the growth of your wedding business? How do I attract my soul bride? Can you be my Cheerleader? Do you work with your business seasons? What is a Membership Club Anyway? What are the first steps when starting a wedding business?